I hope you're feeling better now. The oils sound lovely! 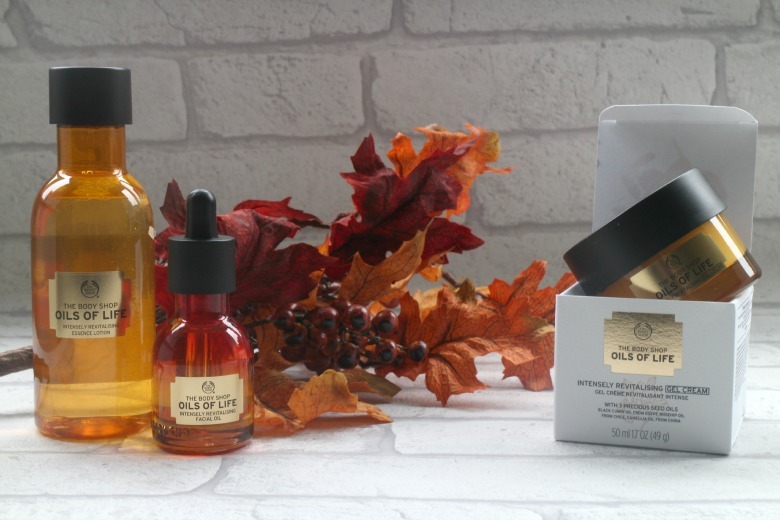 This range looks really lovely, and great for this time of year when skin is naturally drier. Hope you're feeling better now btw!